Researchers at Rice University's Brown School of Engineering say they can find out fast by feeding basic details of their structures to "deep learning" agents that have the power to map the materials' properties. Better yet, the agents can quickly model materials scientists are thinking about making to facilitate the "bottom-up" design of 2-D materials. Rouzbeh Shahsavari, an assistant professor of civil and environmental engineering, and Rice graduate student Prabhas Hundi explored the capabilities of neural networks and multilayer perceptrons that take minimal data from the simulated structures of 2-D materials and make "reasonably accurate" predictions of their physical characteristics, like strength, even after they're damaged by radiation and high temperatures. 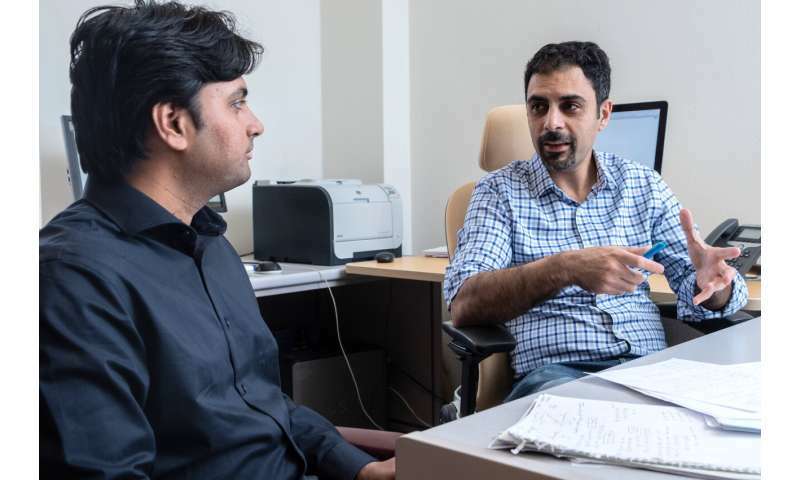 Once trained, Shahsavari said, these agents could be adapted to analyze new 2-D materials with as little as 10 percent of their structural data. That would return an analysis of the material's strengths with about 95 percent accuracy, he said. Since the discovery of graphene in 2004, atom-thick materials have been touted for their strength and range of electronic properties for composites and electronics. 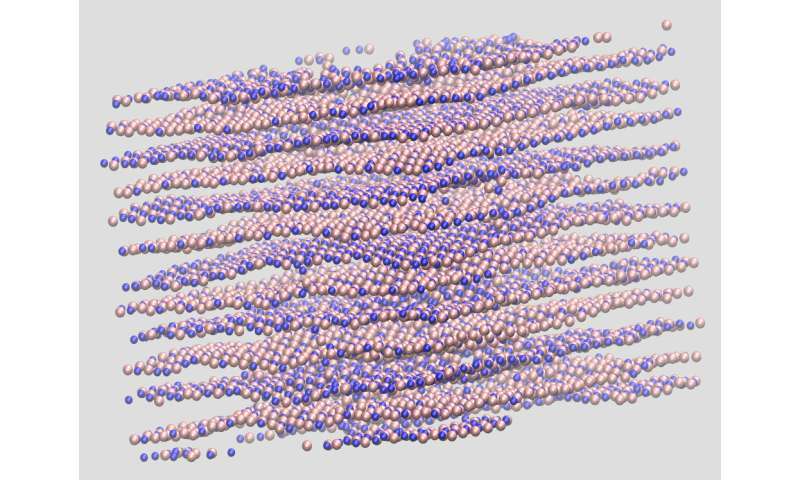 Because their atomic arrangements have a significant impact on their properties, researchers often use molecular dynamics simulations to analyze the structures of new 2-D materials even before trying to make them. Shahsavari said deep learning offers a significant speed boost over such traditional simulations of 2-D materials and their characteristics, allowing calculations that now take days of supercomputer time to run in hours. Shahsavari said the lab decided to study graphene and hexagonal boron nitride for their high tolerance to deterioration under high temperatures and in radiation-rich environments, important properties for materials in spacecraft and nuclear power plants. Because the Shahsavari group had already carried out more than 11,000 radiation cascade damage molecular dynamics simulations for another paper on 2-D materials, they had incentive to see if they could reproduce their results with a much faster method. "Our deep learning method on the development of structure-property maps could open up a new framework to understand the behavior of 2-D materials, discover their non-intuitive commonalities and anomalies, and eventually better design them for tailored applications," Shahsavari said.